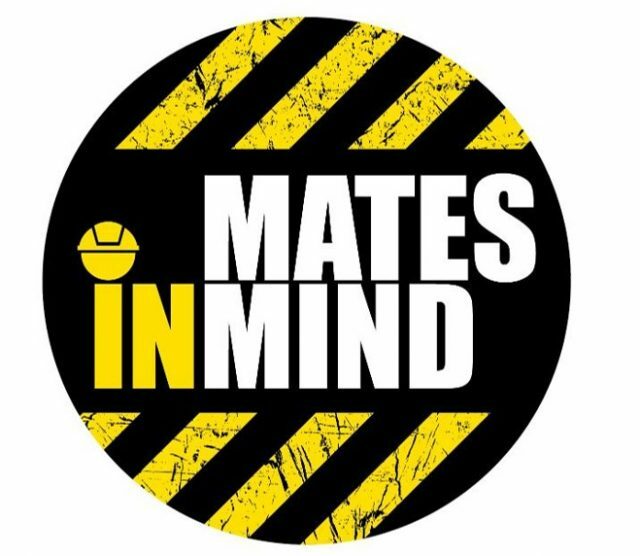 In addition to supporting Mind, our nominated charity for 2019, we are backing Mates in Mind, a charity which is raising awareness of mental health in the construction sector and providing guidance and support for employers. Over the next three years, we are committed to working with the charity to help improve and promote positive mental health across our sector. The organisation provides a wide range of resources to help businesses irrespective of their size and scope.